Please consider this opportunity to honor colleagues, mentors, teachers and pioneers for their contributions to the medical profession, by nominating individual(s) for these prestigious awards, and encourage members in your districts to submit nominations. All relevant nominations forms can be found on our website here. Promoted excellence in medical education. Built consensus among physicians and groups of physicians. Provided leadership for new initiatives both in business and clinical practice. Provided leadership and service to the general community or province either by direct support or through philanthropy. Provided service to the medical profession through participation in Doctors of BC. Provided leadership to the broader medical community. Participated in legislative and other political activities in support of health care. 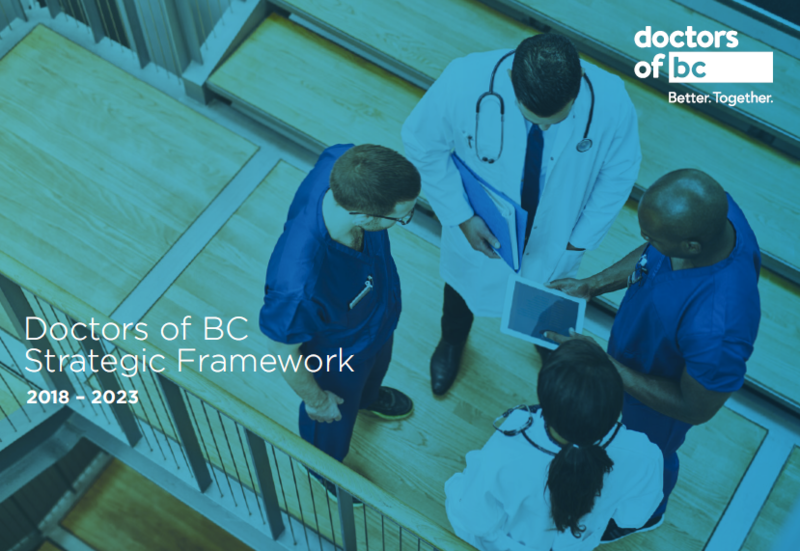 All nominators and nominees must be a member in good standing of the Doctors of BC. All CMA award nominations must be received by the CMA by November 30, 2015 and any self-nominations are ineligible.